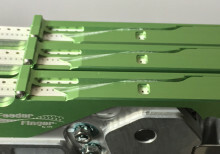 The SM 0402 Feeder Finger Solution is designed to work with Samsung’s 2mm Pitch Pneumatic Feeders to improve the feeder’s efficiency and significantly reduce feeder setup and change over time. 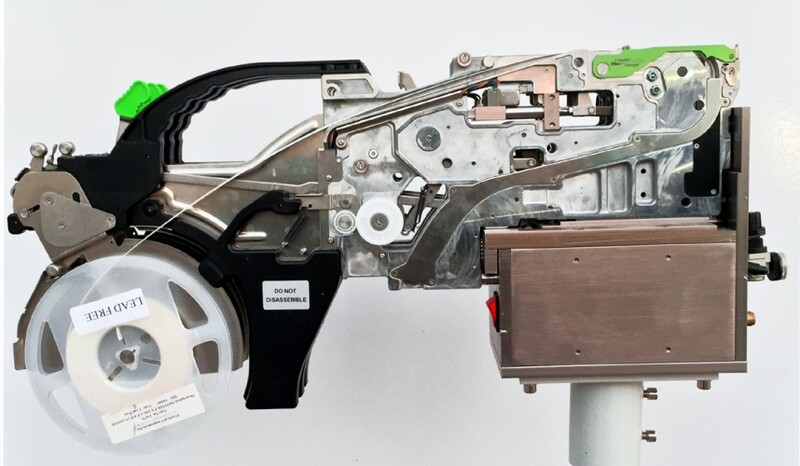 The operator now can load a strip of tape as short as three inches or a full reel in less than five seconds. 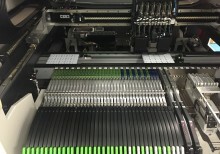 No tape leader is required, and no parts are lost on the initial feed of tape. 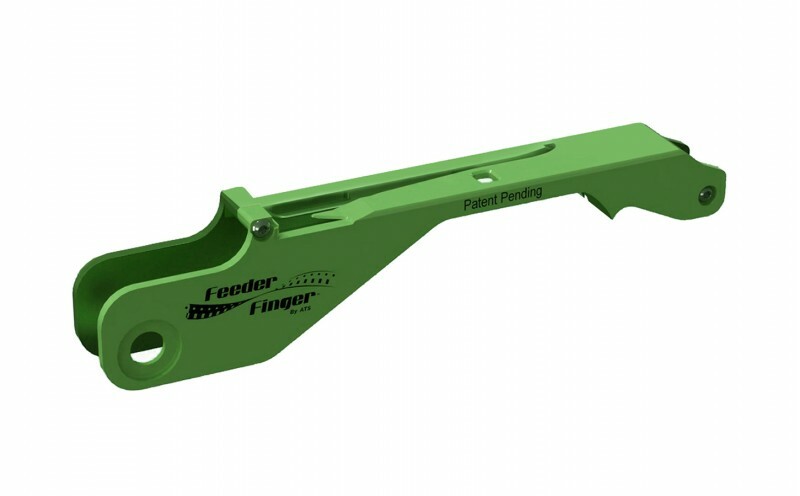 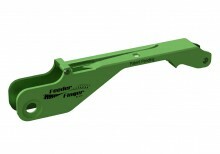 Experience ultimate convenience while saving time with the SM 0402 Feeder Finger Solution.